Tommy Gamble was fatally shot on July 9, 2003 sometime around 2 AM, while walking in the area of Long Ave. and West 17th St. He was found laying in the road at that location suffering from a single gunshot wound to the head. 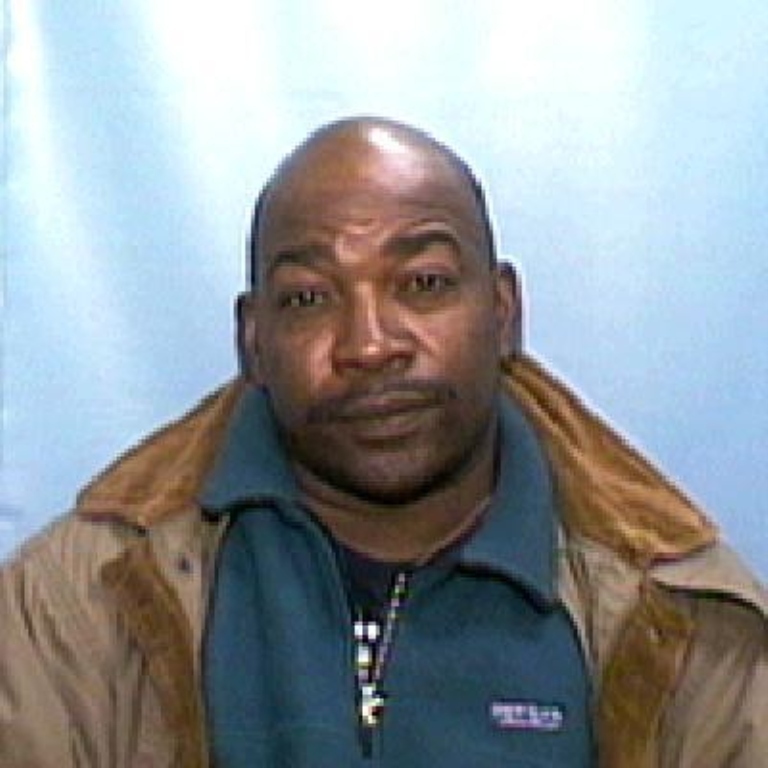 Gamble was last seen alive at about 1 AM in the 600 block of West 14th St. At that time he was alone and was not planning on meeting with anyone. He frequently walked by himself late at night and apparently was doing just that when he was shot.